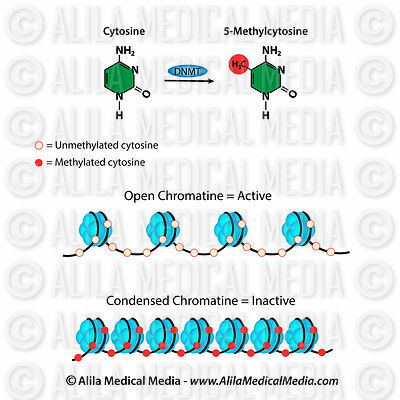 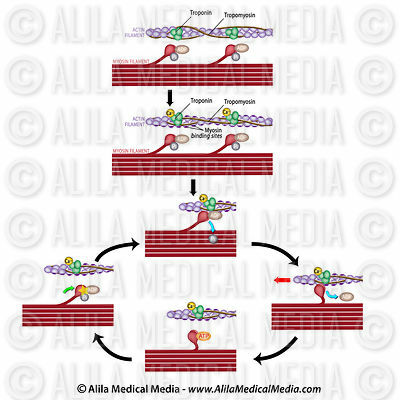 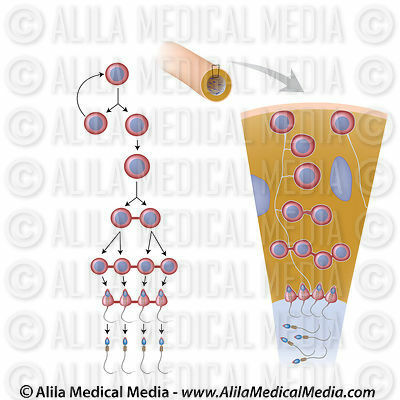 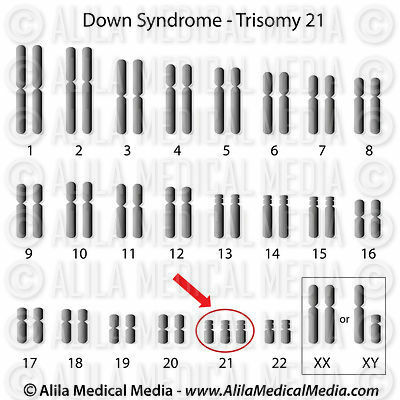 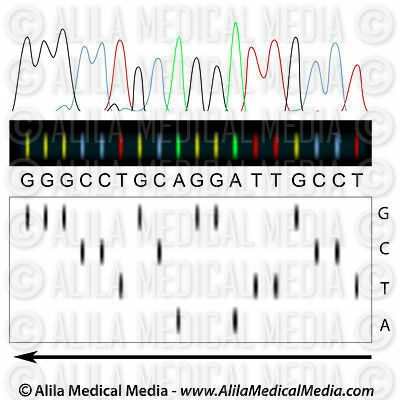 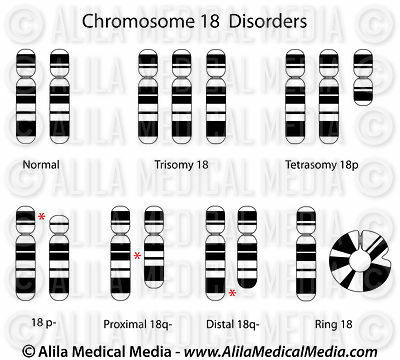 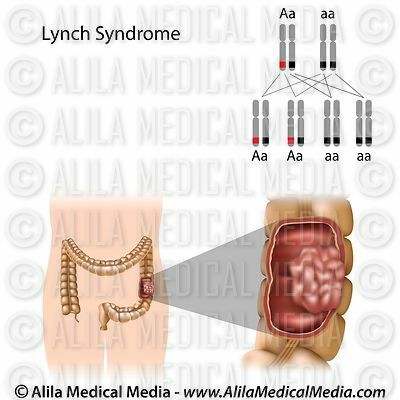 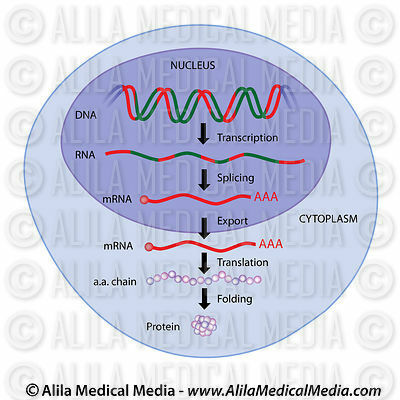 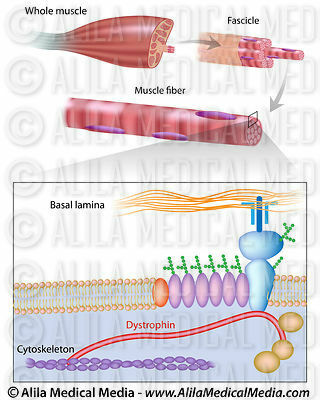 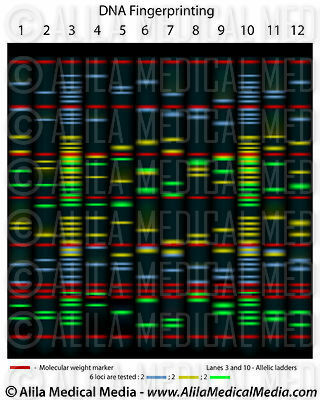 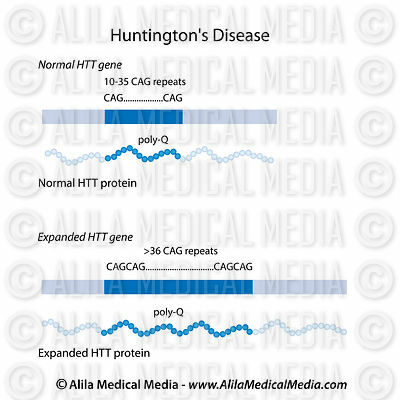 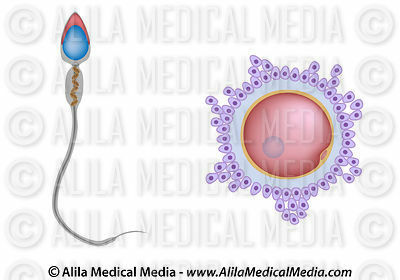 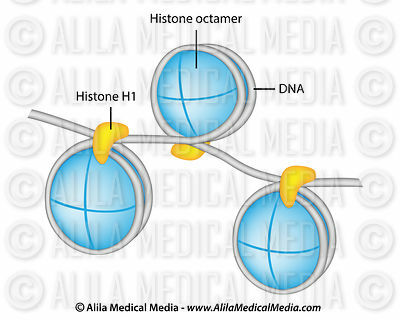 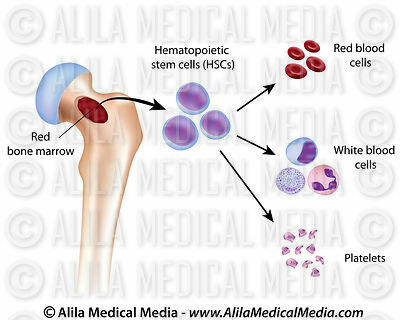 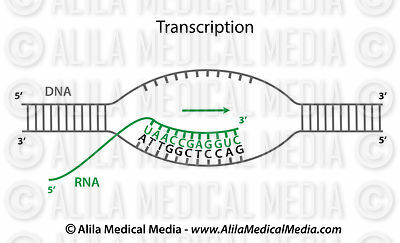 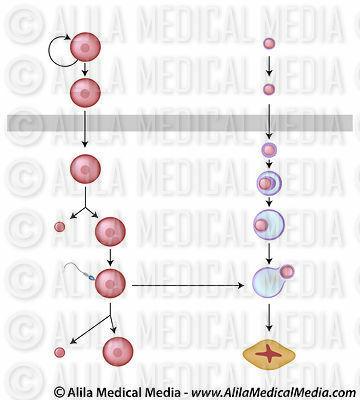 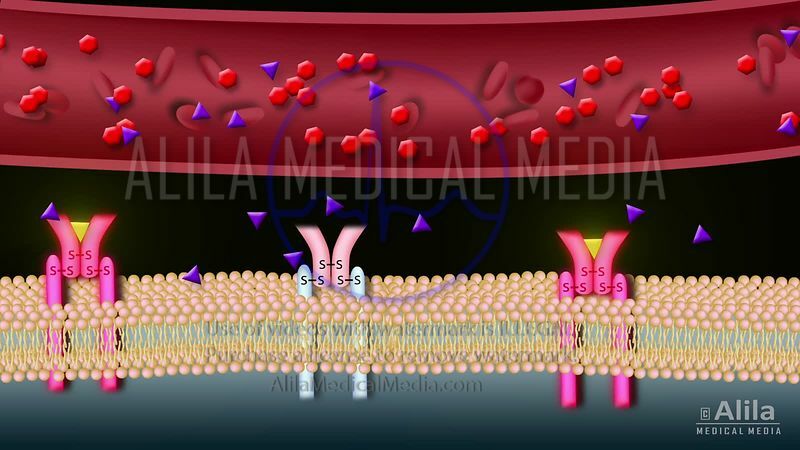 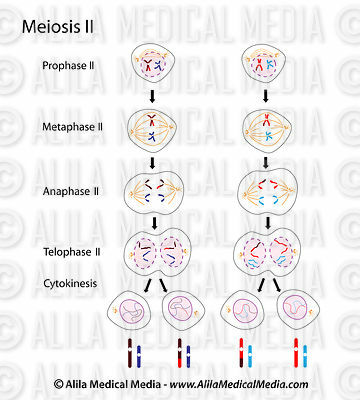 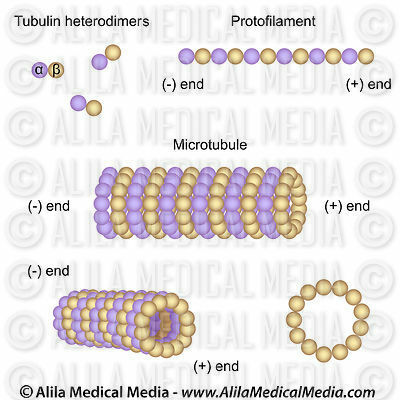 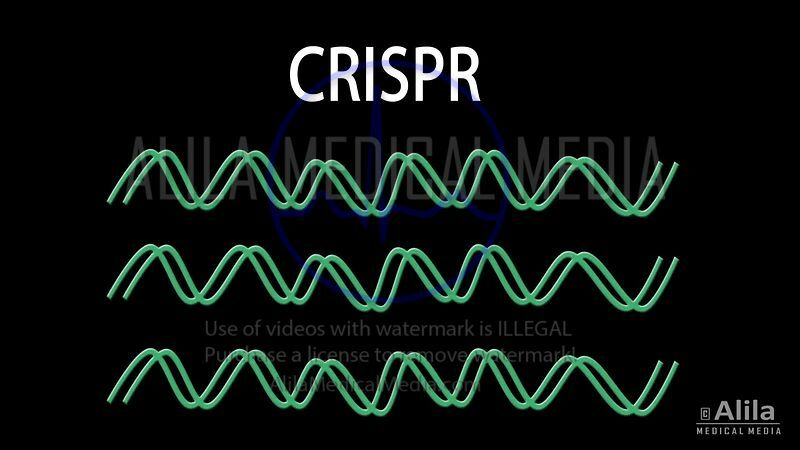 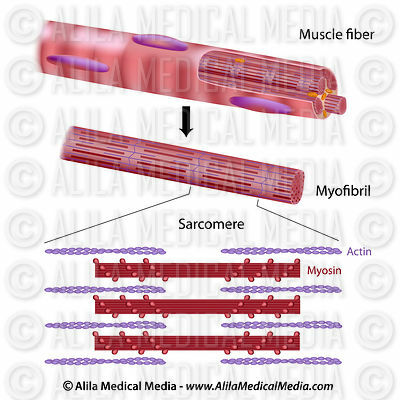 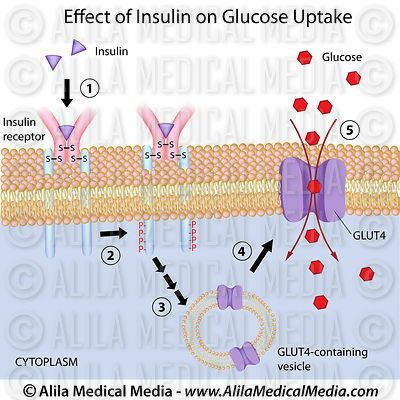 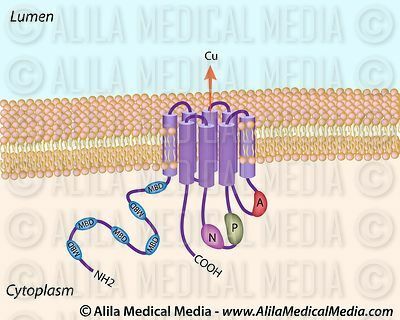 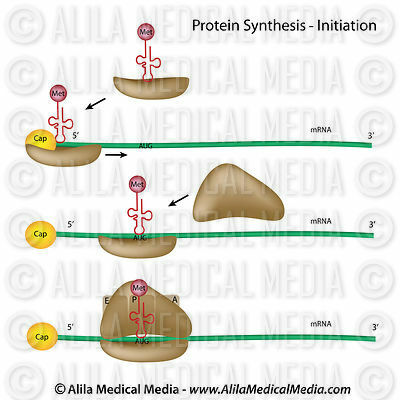 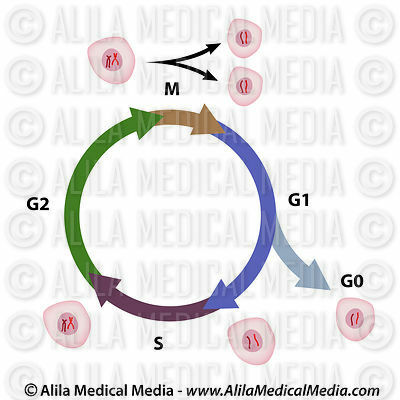 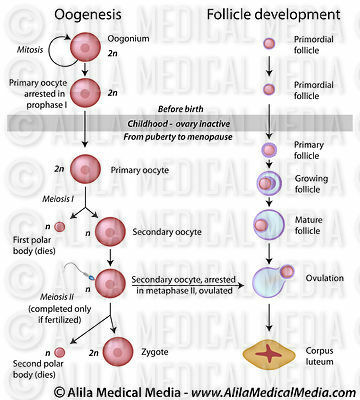 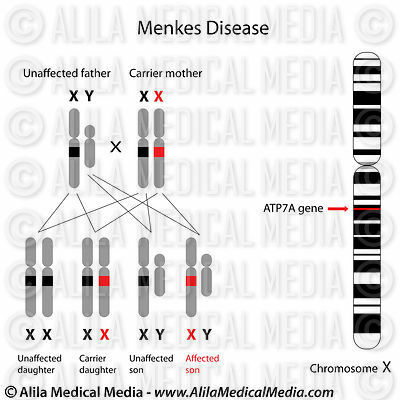 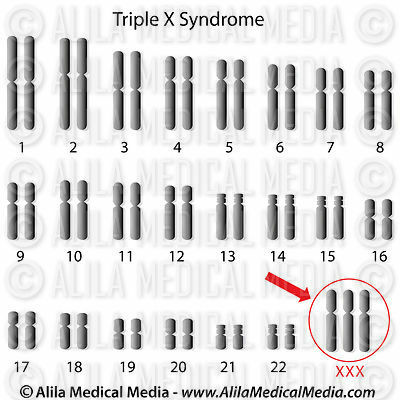 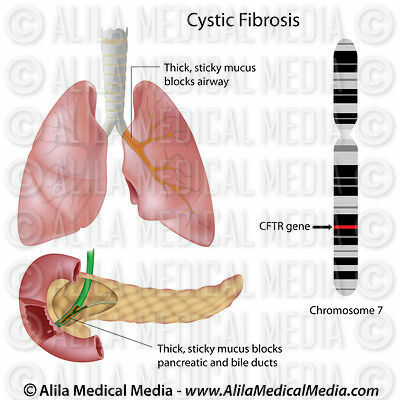 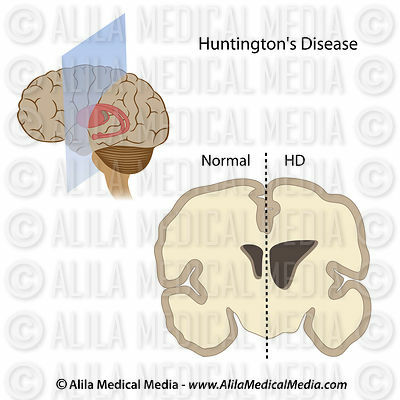 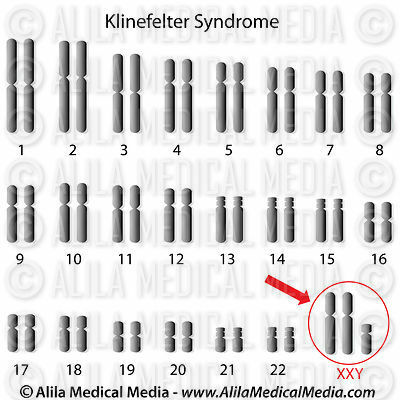 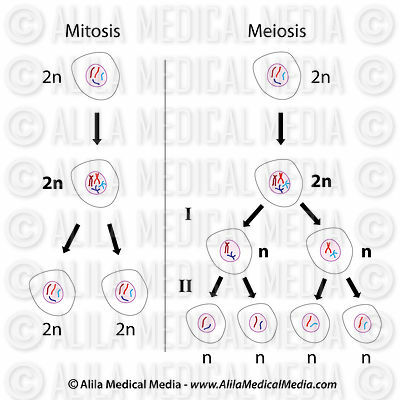 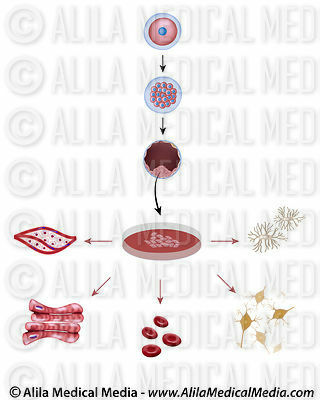 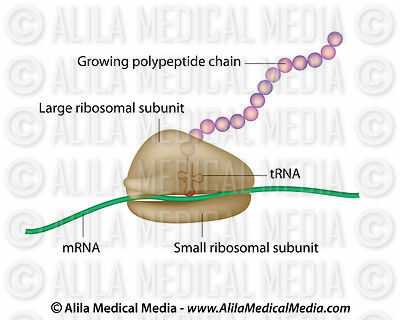 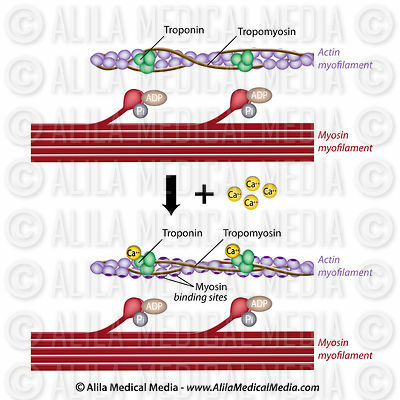 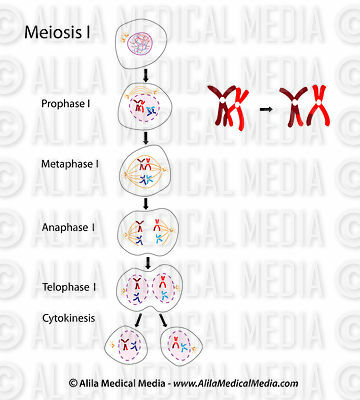 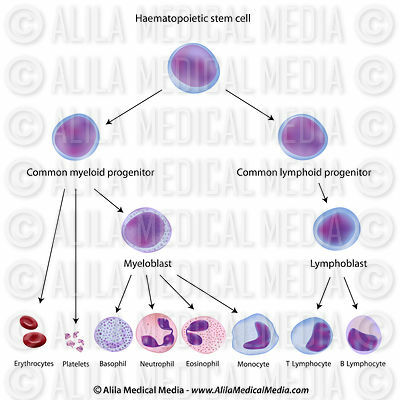 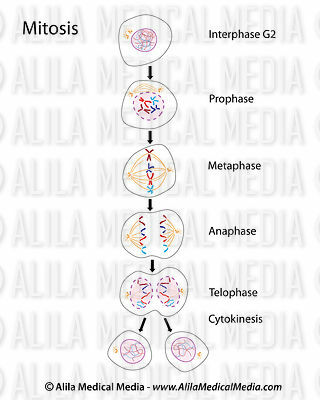 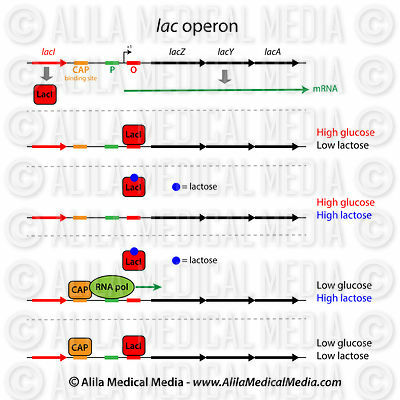 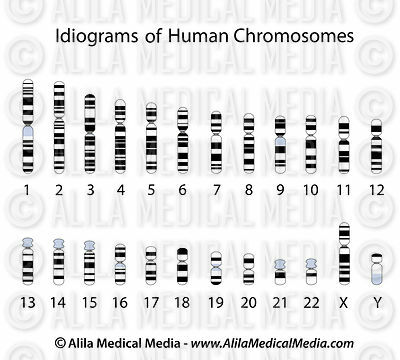 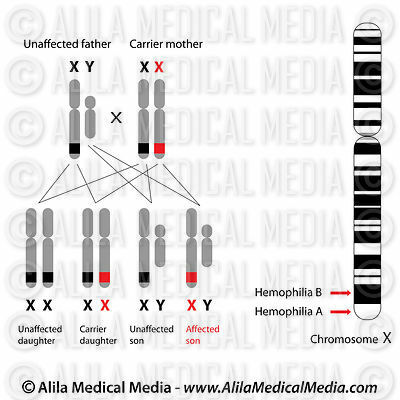 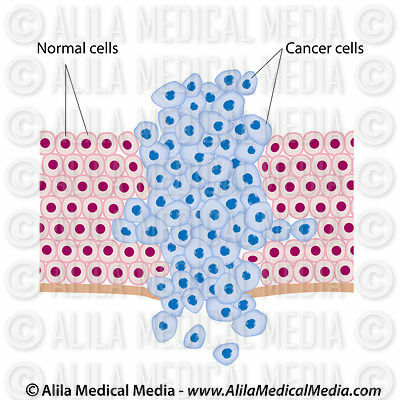 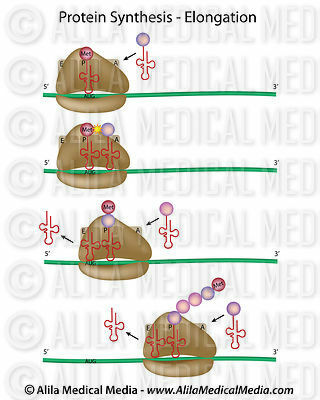 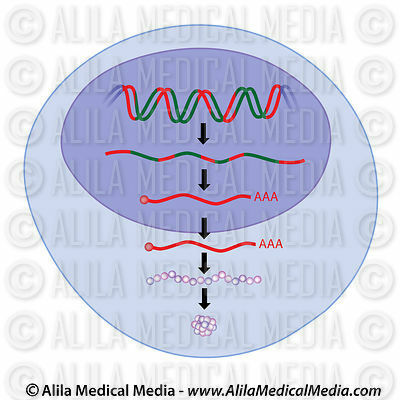 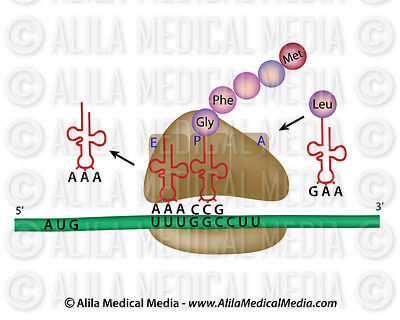 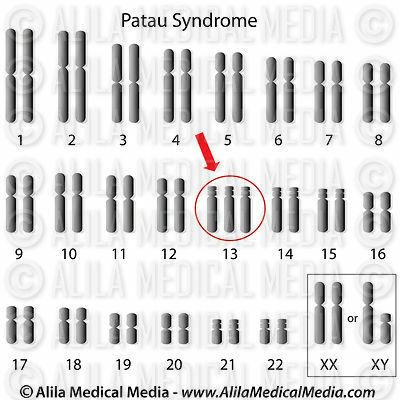 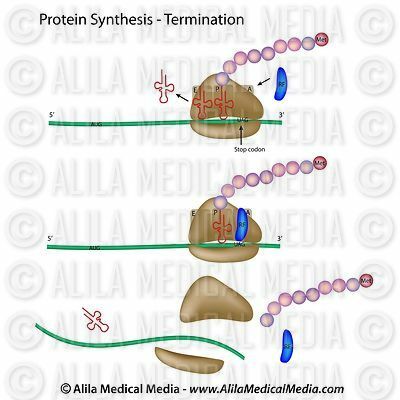 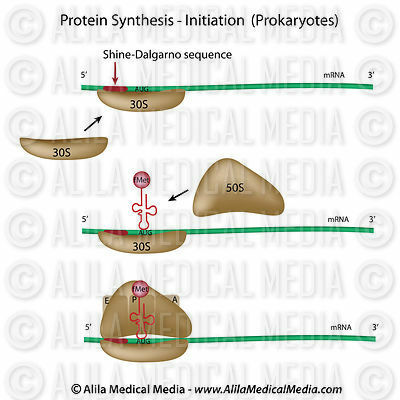 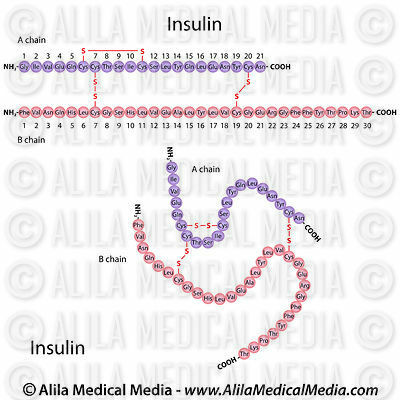 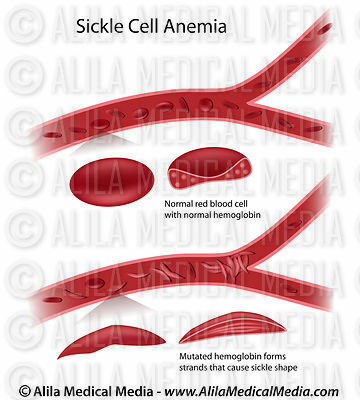 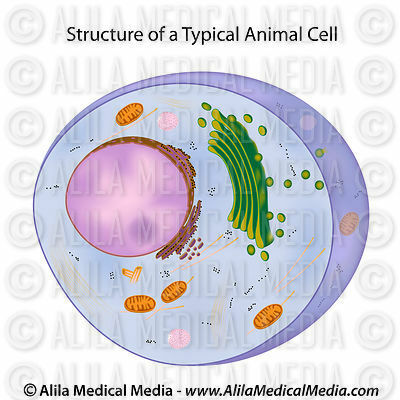 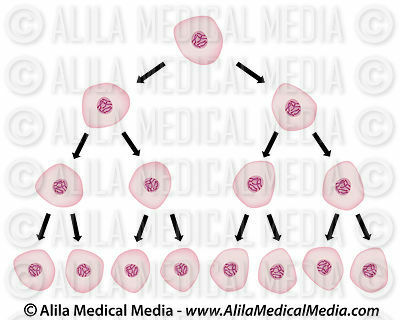 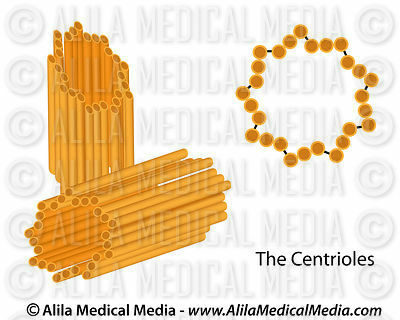 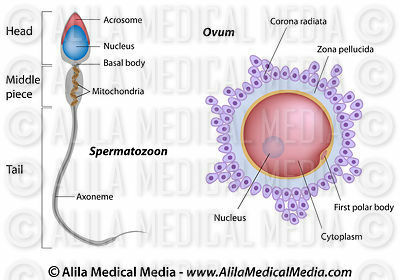 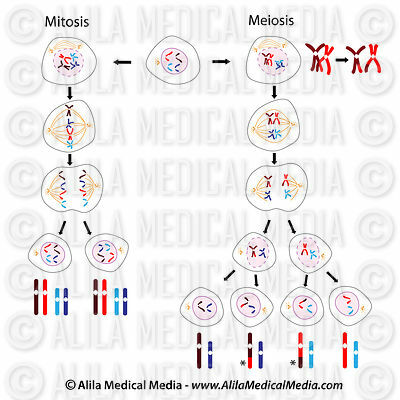 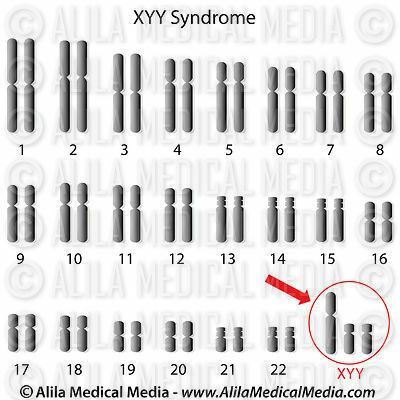 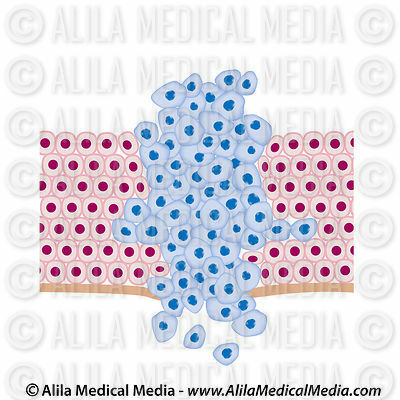 Download illustrations of inherited conditions due to gene mutations and chromosomal aberrations. 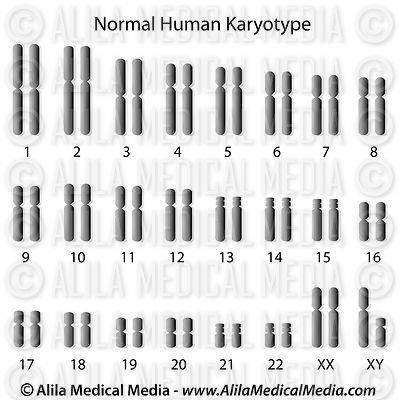 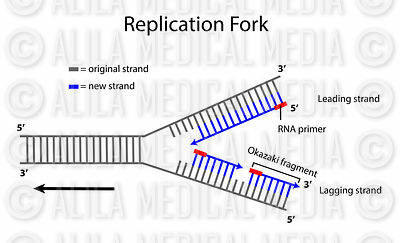 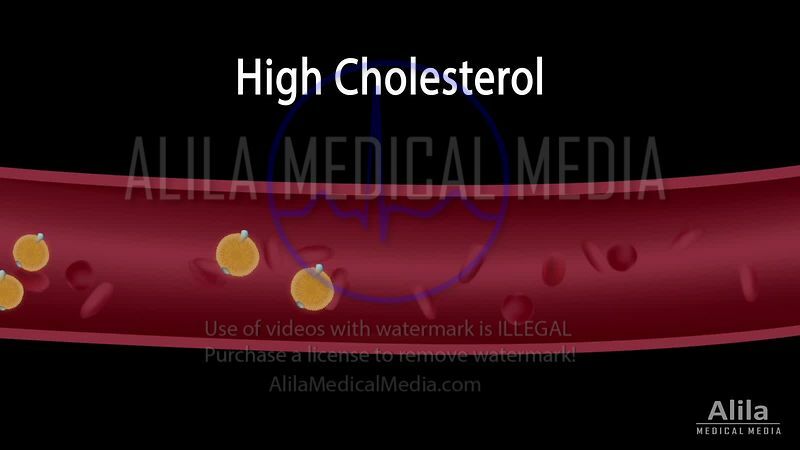 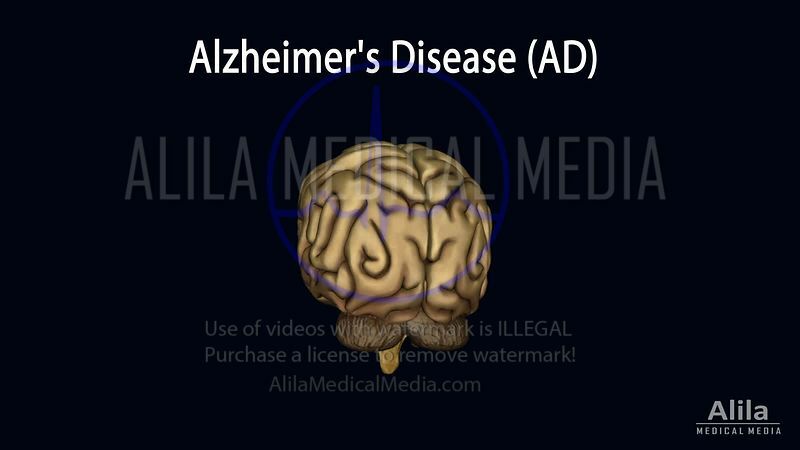 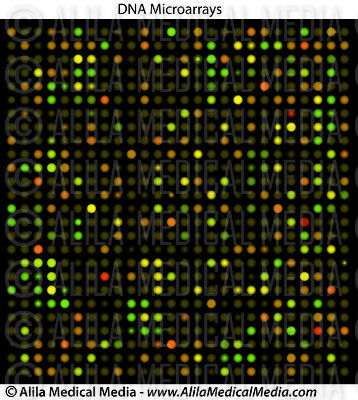 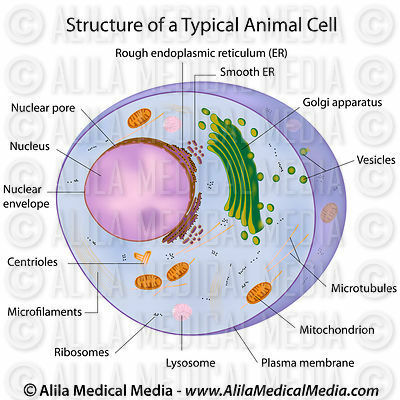 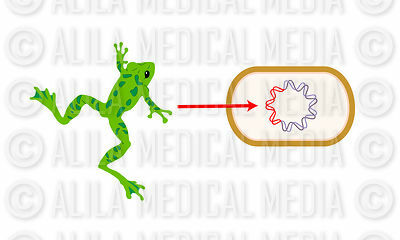 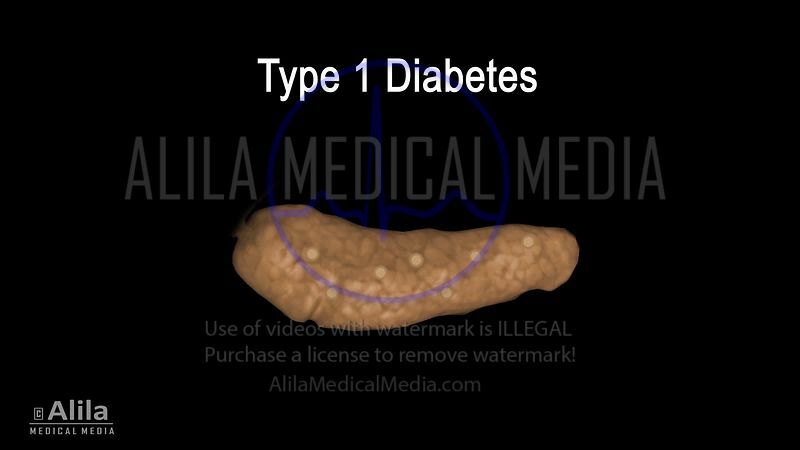 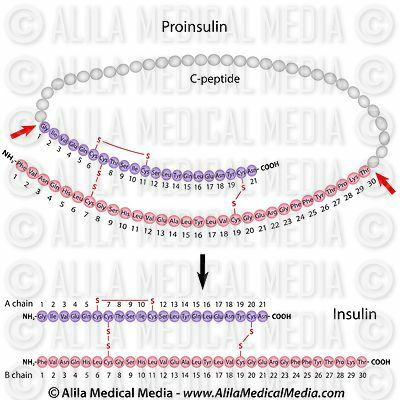 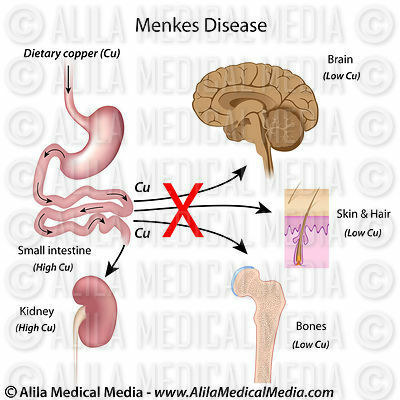 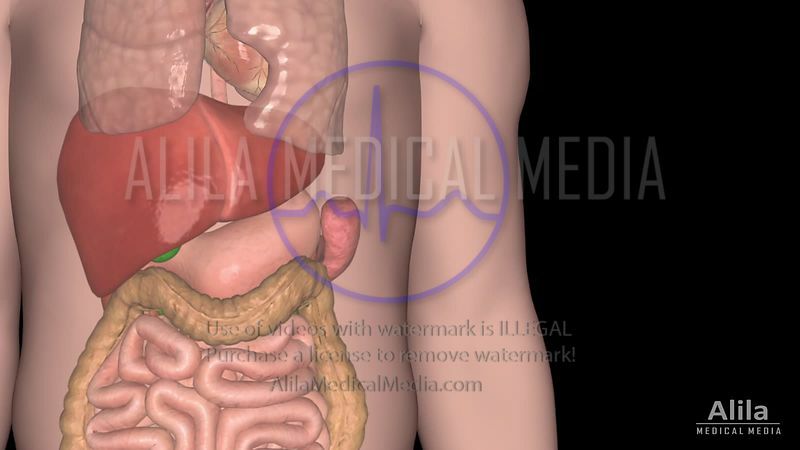 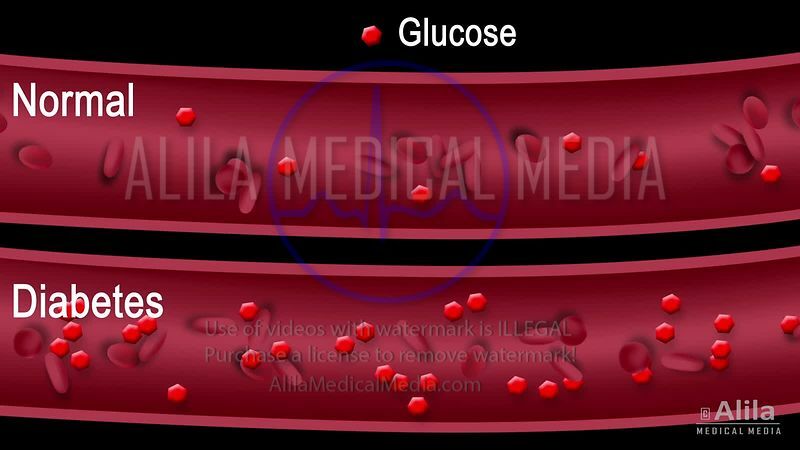 This gallery also includes diseases with significant genetic determinants or predisposition. 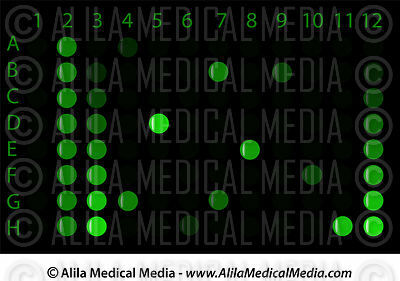 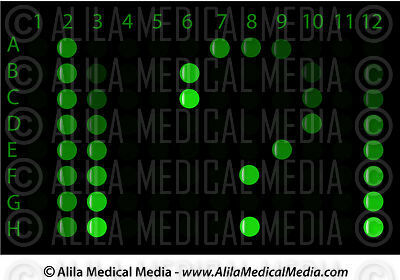 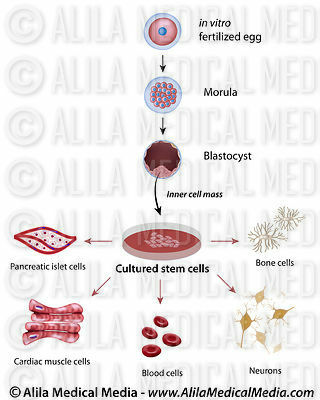 Stem cells cultivation and differentiation, unlabeled.